Self-driving cars will soon take on perhaps their biggest challenge yet: driving in New York City. 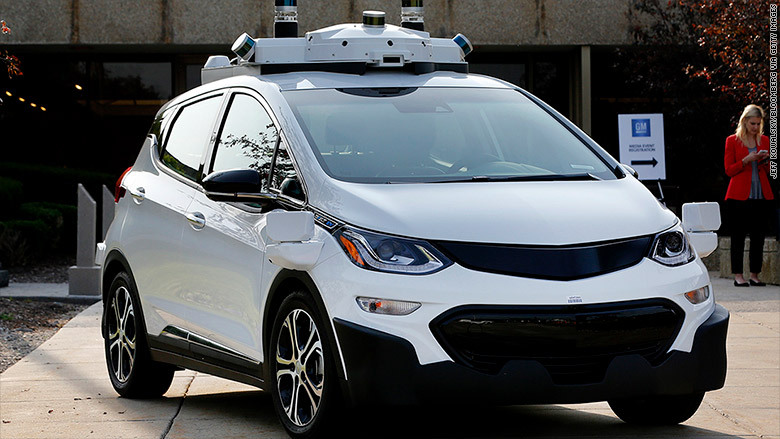 Cruise Automation, the self-driving arm of General Motors, announced Tuesday it will begin testing its Chevy Bolts inside five square miles of Manhattan in early 2018. Testing in New York had previously been limited, due in part to a state regulation requiring drivers to keep a hand on the wheel at all times. But in May, Governor Andrew M. Cuomo announced a one-year pilot program to allow for testing of fully self-driving vehicles on public roads. Cruise has applied for a permit, and a spokeswoman for the governor said that after months of conversations with Cruise the company is on a likely track toward receiving approval. Leaders around the country are clearing the way for autonomous vehicles technology given the expected safety benefits. Car crashes are overwhelmingly caused by human error and there were more than 37,000 deaths caused by U.S. motor vehicle crashes in 2016. Many experts expect self-driving vehicles to first be available to the public in Arizona, due to favorable weather and simpler road conditions. There are fewer pedestrians and cyclists to worry about in suburban settings. But General Motors has made a habit of testings its cars in difficult, urban environments. It already tests in downtown San Francisco. Its cars there have been the victims of a series of fender-benders in the last month amid the rough-and-tumble nature of city driving. 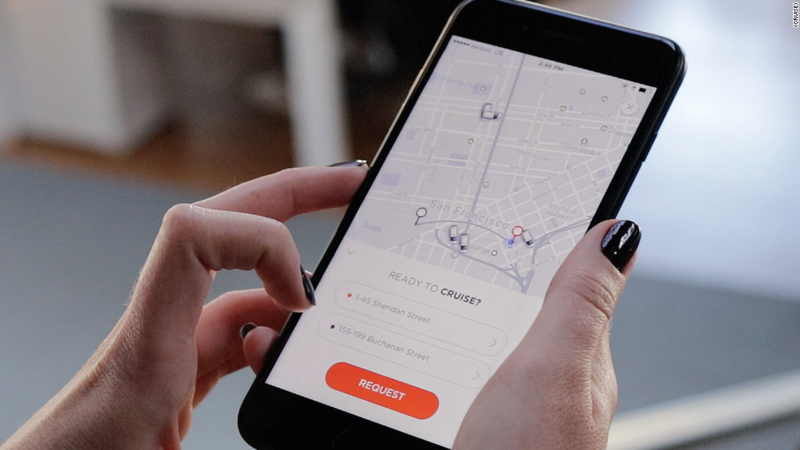 "Based on our experience, every minute of testing in San Francisco is about as valuable as an hour of testing in the suburbs," Cruise Automation CEO Kyle Vogt said in a Medium post earlier this month. "We test in San Francisco only because we have to. We believe it's the fastest path toward deploying self-driving cars at scale." In New York, GM's self-driving cars will tango with aggressive pedestrians and cab drivers. The cars are programmed to stop for pedestrians, a habit that hurried New Yorkers may take advantage of, slowing the Bolts from being able to drive at a reasonable speed. There's no consensus over when exactly autonomous vehicles will become common and available for the public to use. Many car and tech companies have cited 2020 as a date for deploying the technologies. Vogt has previously said he believes the technology will arrive in months, rather than years. Some Cruise employees are using the company's internal ridesharing app to travel around the city. Earlier this week, Bryan Salesky -- who leads Ford's self-driving car program, Argo AI -- cautioned that the vehicles wouldn't be ubiquitous on city streets for at least a few years.